The CLP Main branch in Oakland. 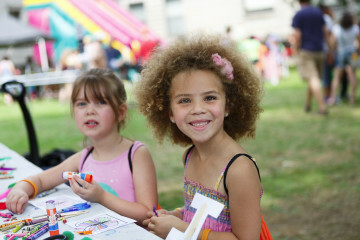 Photo courtesy of Carnegie Library of Pittsburgh. In our increasingly digital world, you might not expect 26-year-old Madeleine Campbell to have strong feelings about her local library. 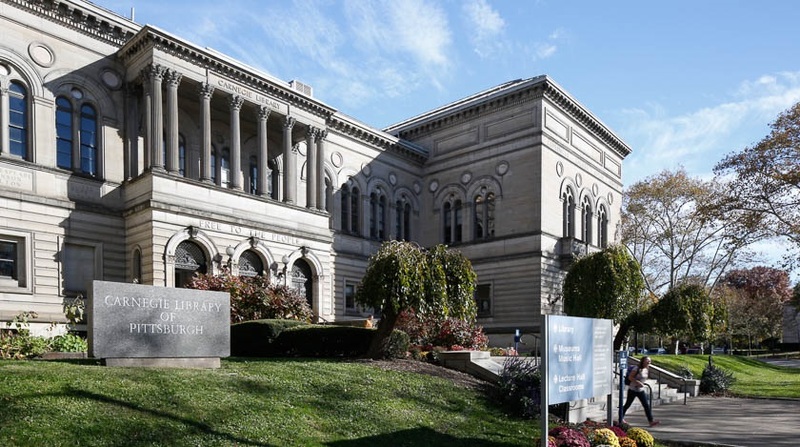 But like many who attended a town hall gathering at the Carnegie Library of Pittsburgh’s Main Library in Oakland on January 18, she sees the library as a vital and evolving resource. To facilitate discussion, event attendees split into breakout groups and were asked to pinpoint the positive experiences they’d had as customers. They were then asked to jot down what CLP Main is doing well, what resources they’re already using and where they see room for improvement. What issues came up? Slide shown at the Carnegie Library Town Hall meeting on Jan. 18 in Oakland. Reimagining the library as a space for civic engagement and self-guided learning was the main priority. 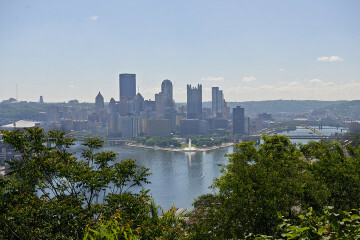 For instance, workforce development services may shift from skill-building classes during times of high unemployment to providing ways for users to take advantage of Pittsburgh’s thriving innovation economy. As part of its 2018-2020 strategic plan, the library is partnering with brightspot, a New York City-based consulting firm that has worked with cultural and educational institutions including the New York Public Library, University of Pittsburgh and Carnegie Mellon University. 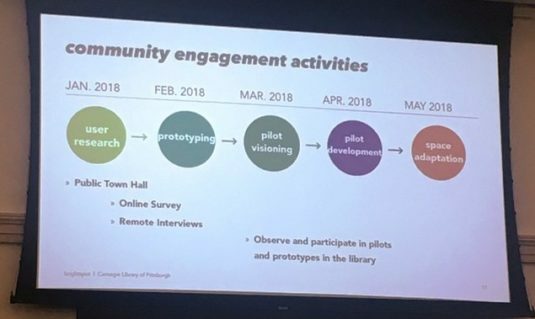 Through the strategic planning process, brightspot will work with library administrators to launch three pilot projects at CLP Main based on feedback gathered at the town hall. Over time, the programs that are prototyped at the main branch will be replicated at other locations. Community members can track the process online through the end of May. “We’re striking a balance between embracing tradition and taking opportunities to do really creative things,” says Library Services Administrator Jennifer Pickle-Styran. Creativity was among Campbell’s priorities: A sound engineer who owns the Accessible Recording sound studio in North Oakland, she attended to advocate for continued skill-sharing opportunities. For several months, she’s been leading and has attended skill-sharing sessions through the library’s music department. Along the way, she’s seen firsthand how the library is making music technology — and creative exploration in general — accessible to patrons of all skill levels. Like Campbell, many of the attendees see how much the library system already offers and what a valuable resource it can be in our growing and evolving neighborhoods. Pickle-Styran is excited by the community’s willingness to be an equal partner and was pleased to see so much enthusiasm at this recent gathering.